Location, location, location! 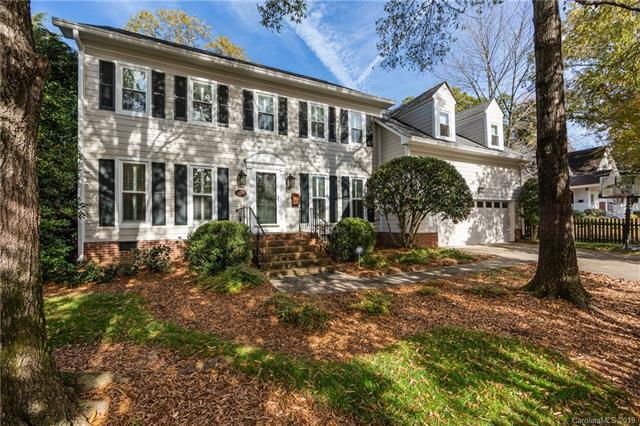 Walk to parks, greenway, shopping & dining from this charming Myers Park home. 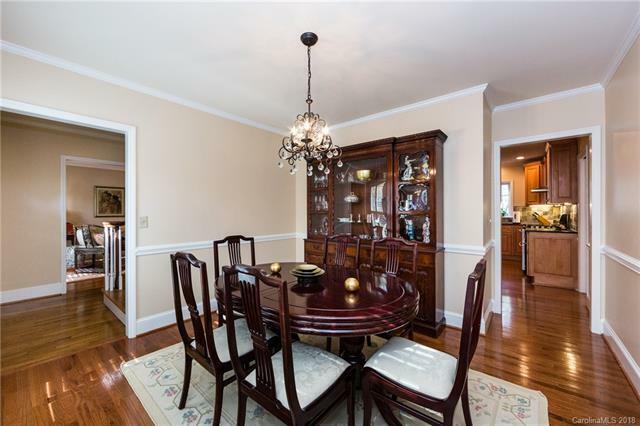 Close to uptown, hospitals, highways, Southpark, a Y, top rated schools. Well maintained & updated inside & out! New windows, new Hardiplank siding, new frt and garage doors w/new opener, new gutters with gutter guards, renovated kitchen and baths & new paint. Wood floors down, new carpet up, Plantation Shutters. Too many updates/upgrades to mention! Good floorplan too with open kitchen/greatroom, a big master and huge bonus room. Plus there is a heated & cooled sunroom (169 Sq Ft-inc in HLA), leading to a deck and patio. 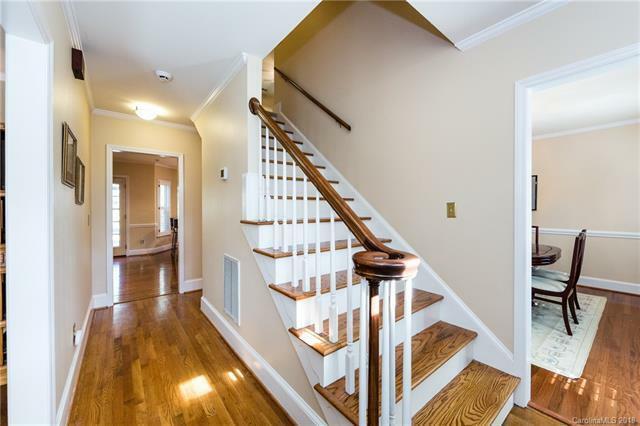 Lots of storage- 3 walk-in closets & a walk-up attic (w/expansion possibilities). 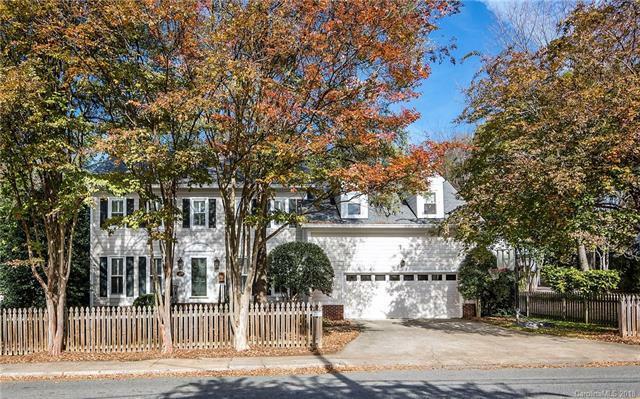 Great house in an extremely popular area & truly move-in ready.